All homes currently listed for sale in the zip code 90041 as of 04/18/2019 are shown below. You can change the search criteria at any time by pressing the 'Change Search' button below. "WOW! 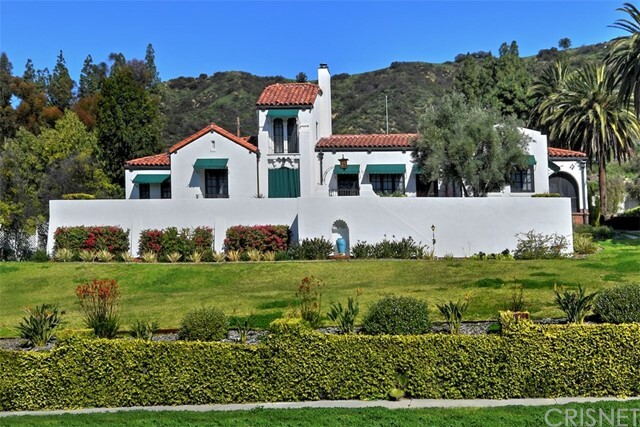 Your mouth will drop when you enter this Classic Spanish Revival Estate on OVER 25,000 sq. 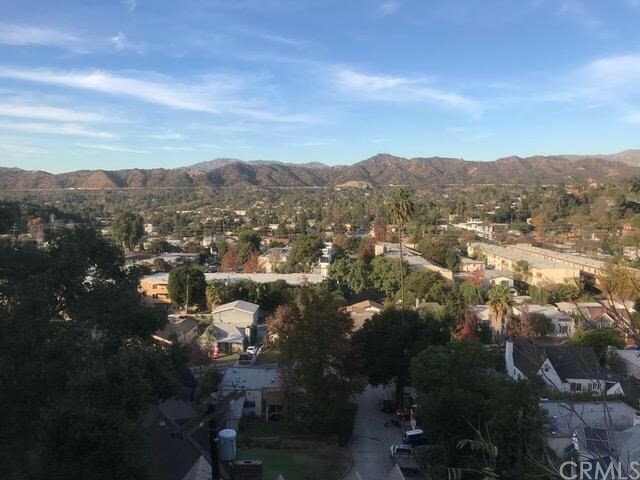 ft. of park-like grounds in the BEST part of Eagle Rock ON THE BEST STREET Perched on a private knoll with nearly 150 ft. frontage, this approximately 3,500 sq foot home (including two basements! ), greets you with a dramatic Formal Entry that leads you to the enormous living room with views of the city. The remodeled kitchen w/ breakfast area boasts quartz counter tops, custom cabinetry and is equipped with a deluxe Italian Bertazzoni 6 burner stove WITH grill, and a DOUBLE oven! The large Formal Dining Room is perfectly placed between the kitchen, and the living room and is adjacent to the sizable Loggia (screened in veranda) with views of ONE of the restored Rose Gardens and beyond. The spacious Library has views of the city and can be an office, den, Media Room or additional bedroom. The Master suite has ample closets, en suite bath with separate tub and shower, and a large attached room that could be an office, or nursery. Of the two basements, one has it's own entrance and 3/4 bath! The detached garage with paneled walls has it's own 1/4 bath, and large enclosed storage room. There is plenty of room to add additional covered parking and an A.D.U. The professionally landscaped grounds boast many restored classic Rose Gardens and Rock/Succulent gardens, a private BBQ area, LOTS of lush grassy yard, a state of the art drainage system, and updated irrigation." "PRICED TO SELL!!! Panoramic views from each room in tastefully updated home in the highly rated Delevan Elementary school district. Over 3,500 square feet of sunlit living at the peak of Medlow Ave perfect fit for large family, roommates and/or multi-generational families. Upstairs: two private master suites each w/ private terrace, walk-in closets & custom built bathrooms w/ water closets. Upstairs also features three additional bedrooms, a full bathroom & laundry suite. Entertain & feed all the friends in your modern kitchen with 12-foot Calcutta quartz island & stainless steel appliances. Kitchen & dining rooms open out to large patio for outdoor dining. Spacious living & den share unobstructed views west & north and open onto 50 foot long terrace. Outside a 2,000+ square foot backyard is turfed & ready for play & sunset views. Lower yard ready for fruit trees, garden and/or dog run. Two car garage opens to mudroom. Great value at $440 per sq.ft! Must experience in person!" "You know that one home you always dream about? The one with the fabulous views? You just found it! 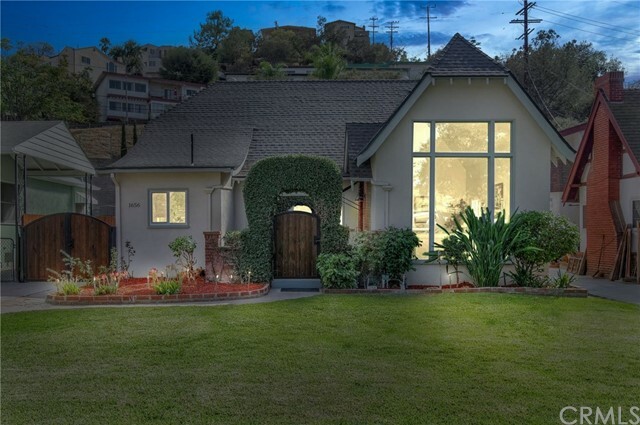 This stunning home located in trendy Eagle Rock is situated in a tree-filled lot that creates a sanctuary in the city. The privacy afforded by the trees, as well as the fantastic panoramic views make this home one that you will want to see. Similar to the gorgeous views from the living room, the bedrooms also have large windows to give you the feeling of being outdoors among the trees. The remodeled kitchen is suitable for those that enjoy cooking while surrounded by breathtaking views from the windows which add a touch of serenity to the everyday. Perfect for most enthusiastic foodies. One of the highlights of this home is the extra-large double sliding glass doors that lead to the rear outdoor area. The large yard and entertaining area are mere steps away, as are the plentiful trees and stunning views. The entertainment options with this spacious modern home are limitless. The main house features 3 large bedrooms and 2 full baths. The separate unit with its own independent entrance, is perfect for that growing child ready to be on their own or the elder parents you want close by but giving them plenty of privacy. This 2nd unit features an extra-large bedroom and a full bath along with its own kitchen area and spacious living room and can easily be rented out. In the end, we only regret the chances we didn t take." "Ahhhhh, room to spread out! 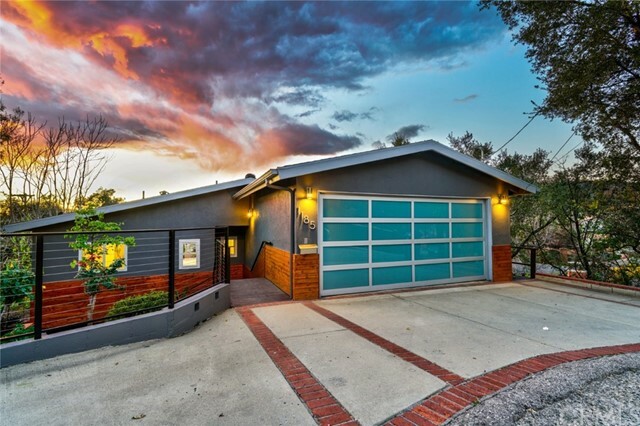 Gorgeous, artfully redone modern Traditional home nestled on a huge usable lot, minutes to neighborhood parks, coffee shops and restaurants in Eagle Rock, Highland Park and Pasadena. Deeply satisfying modern design choices throughout. Abundant natural light pours over honey-colored oak floors. Well-designed chef's kitchen. Private master suite with dramatic bath and abundant closet space. Bright family room with casual wet bar and expansive patio. Excellent single-level floor plan, spacious rooms and great outdoor flow make this home live larger than its' size would suggest. So much outdoor space, consider adding a pool AND an ADU (buyer to investigate legal possibilities); or an urban garden, personal vineyard ... let your imagination soar! Two-car finished garage, lots of driveway parking space and recently updated systems round out the benefits of this amazing home." 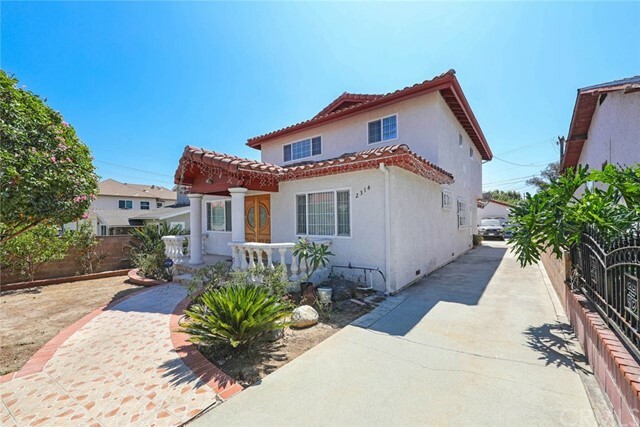 "Wonderful newer house in desirable Eagle Rock location! When you enter this custom home, you are greeted by a surprisingly spacious, open living space, perfectly designed for the modern lifestyle. The kitchen opens to the living room, entertainment area, and dining area. Continuing on, you find a full bath, laundry closet, office, en suite bedroom with sliding doors to rear deck, and 2 additional bedrooms. Also includes attic with abundant storage, speaker system, dual-glazed windows, jacuzzi tub, water softener, sec. system, tankless water heater. Enjoy the great outdoors in your ample backyard and entertain on your covered deck or several patio spaces - perfect for CA lifestyle! Professionally landscaped yards with drought-tolerant plants. Large flat lot has potential to add a second unit. 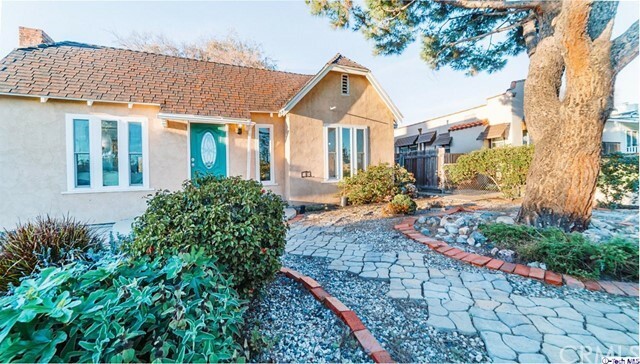 Close to transportation and the shops and cafes on Colorado Blvd., this house has it all!" 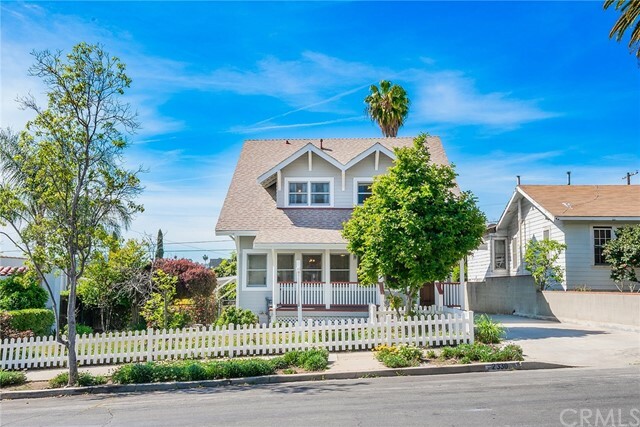 "Nestled in a desirable, quiet, and hip NELA Eagle Rock neighborhood, this single level restored and remodeled Craftsman residence on a flat lot boasts an open floorplan with large front porch. This home is loaded with details, original hardware, beautiful wood moldings, and period lighting. Cook in the fully remodeled kitchen with chic white cabinets, Pentalquartz countertop, and full appliance package including stove, refrigerator, mini refrigerator, and microwave are all included. Relax in the fully fenced flat backyard. Convenient, detached garage at end of long driveway with washer/dryer (included in sale), sink, and lots of storage. The garage could possibly be an ADU (Accessory Dwelling Unit). Move right in." "Rare Investment deal that qualifies for standard financing! This 2 bed, 1 bath home is remodeled with an office/den, dining area, laundry room, Central AC unit and a huge back yard. This property has plans for a renovation/addition that have been submitted to the city pending approval. The plans for the addition feature a 2621 sq. ft. main house + a 1162 sq. ft. additional dwelling unit in the back with a separate address. The approved plans will make this property approximately a total of 3800 sq. ft. This investment could easily become a 6 bed, 8 bath for you to fix and flip, live in one unit and rent the other, or simply keep as an income property. 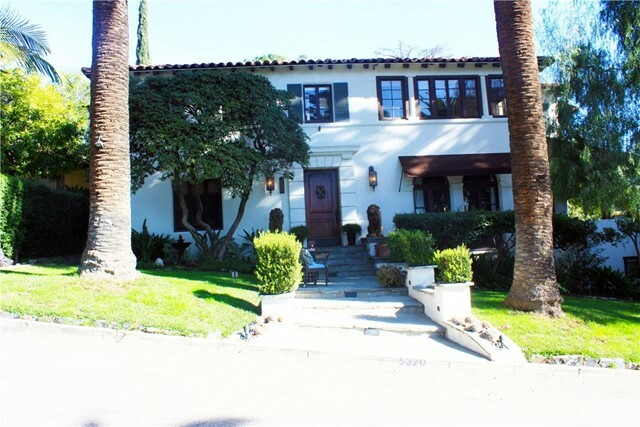 Located 1 block away from Occidental College and nearby Highland Park (York Blvd), makes for an excellent walking score. You will find hip shops, eateries, York Park and other flourishing business. Come view this property today." 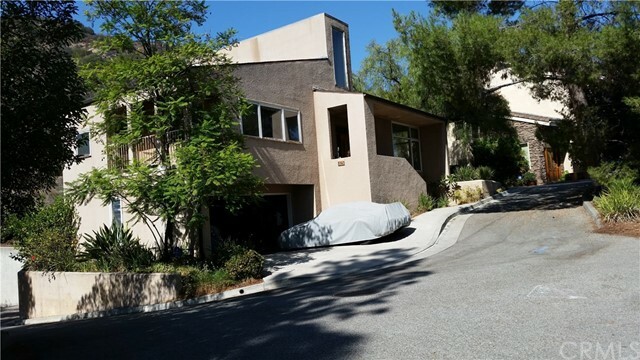 "Welcome to this fantastic home in Eagle Rock Hills. 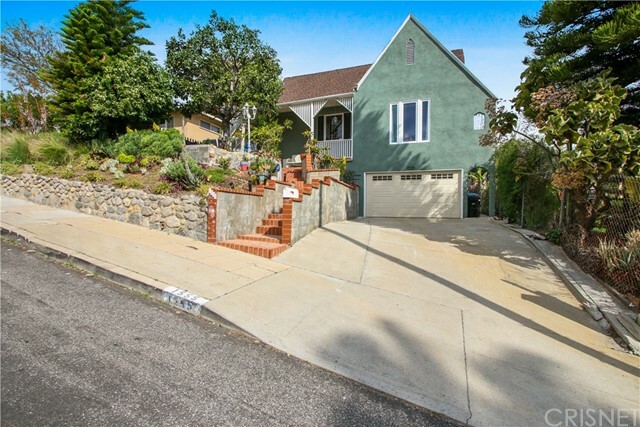 The house is situated in the very much sought after Eagle Rock neighborhood. Built in 1993. this house features 4 bedrooms, 3 full baths and is located in a secured gated compound. The 2189 square feet house has wood floors throughout as well as tiles in the kitchen and baths, a spacious living room with gas fireplace and a large master bedroom that has glass sliding doors leading to a small front patio area. The master bedroom has an adjacent room that can be used as a combined office/walk in closet and it also has an updated master shower. There are also glass sliding doors in the dining room that open up to a small front patio. The interior walls and the exterior of the house was recently painted and the flooring in the main floor was replaced a year ago. 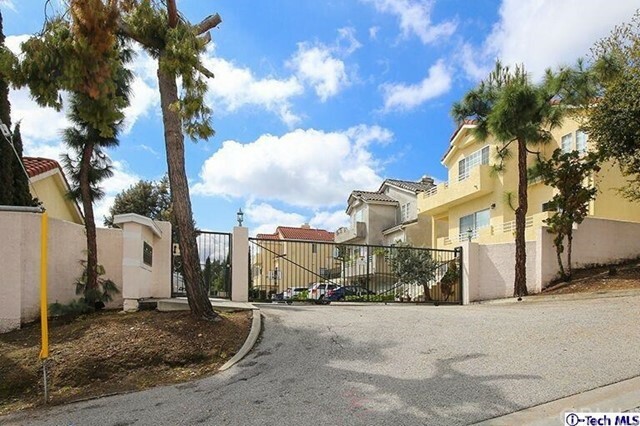 Conveniently located to parks, schools and freeways, this house has easy access to various local entertainment. 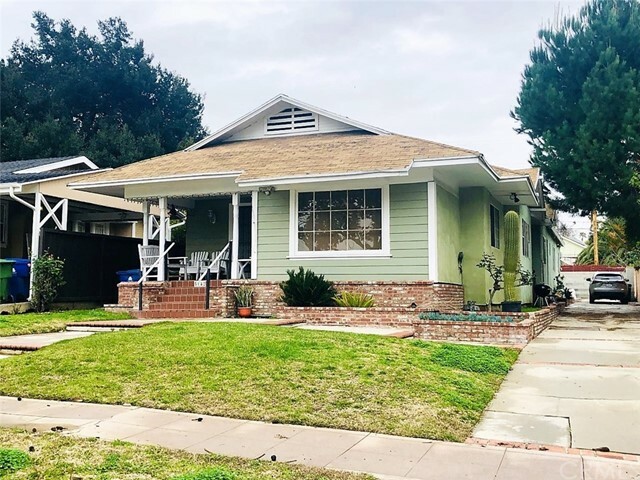 If you are looking for plenty of space/storage and a low maintenance backyard, this house is for you, The neighborhood of Eagle Rock was named to be one of America's Hottest neighborhoods. Don't miss out on this opportunity. Come check out this desirable house in a great neighborhood. Now being offered at $859,000."